Capital Siding and Spouting Inc. Comment: Historic district 6" round gutter, also need downspout. Small project on the front of the home, maybe 15 feet length. Interested in seamless. Harrisburg Gutter Cleaning & Repair Services are rated 4.67 out of 5 based on 704 reviews of 20 pros. 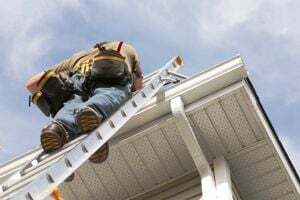 Not Looking for Gutters Contractors in Harrisburg, PA?